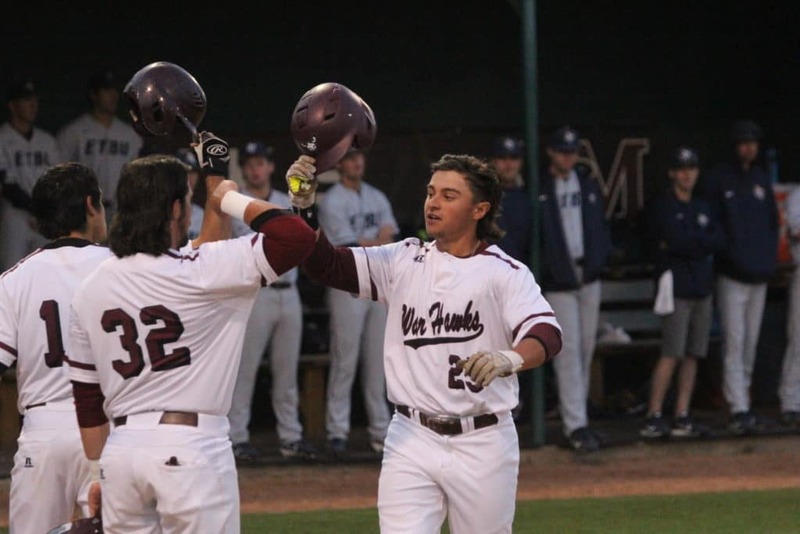 After a 6 year period of provisional status, McMurry Baseball is primed and ready to start competing for an ASC championship and a berth in the NCAA Division III national tournament this spring. After the wild rollercoaster of going from D3 to D2 and back to D3 again, the War Hawks have put together a quality combination of strong returners and talented newcomers in what is setting the stage for a special spring 2019. In preparation for the spring season, McMurry Baseball has once again partnered with Campaign Sports for their annual team fundraiser and the results are on pace for their best overall profit to date. Raising thousands of dollars to cover equipment & travel costs throughout the season, the War Hawks are already displaying a commitment to getting the job done both on and off the field. Campaign Sports would like to personally thank Coach John Byington for continuing to entrust us with his team’s fundraising needs for the 6th year in a row. Despite the bumpy ride, here’s to McMurry Baseball having a tremendous season this spring and looking forward to working together again in the near future!